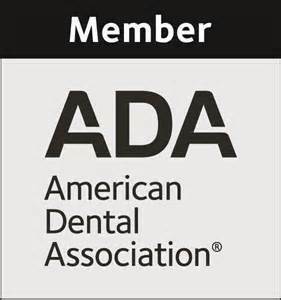 Your Bound Brook NJ dentist and our team believe that patient education is extremely important when it comes to your smile. This is why we compile monthly blogs that touch on a variety of oral and dental health topics. If you have any questions about our blogs or would like to schedule an appointment at our office, feel free to Contact Us today at (732) 469-6662!